Need help optimizing your website but do not know where to start? Make small and constant changes to your website. Test and measure your results. 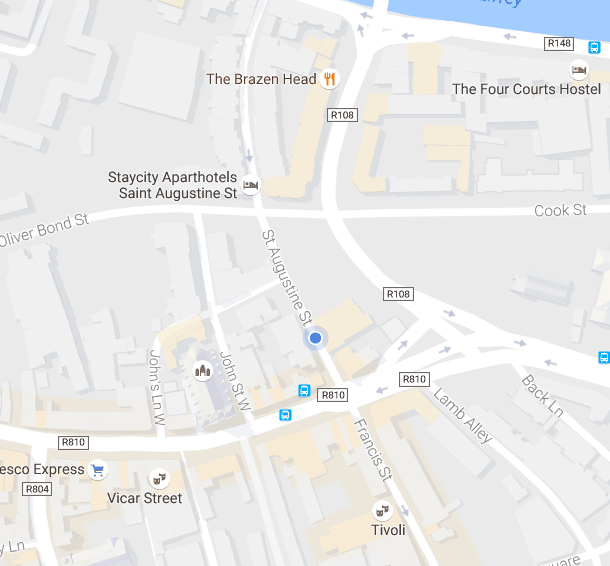 Imagine that the average value of your conversions is €100 per user ( 100 * €100 = €10,000). An increase from 1% to 1.5% is actually a 50% increase in conversions, and in this example would add €5,000 value to your business (100 * €150 = €15,000). That is an extra €5,000 which can be used to reinvest in advertising, bring more traffic, expand your business and keep you ahead of your competitors. Google, Amazon, Linkedin… employ CRO techniques to improve their businesses. Conversion optimization is becoming an essential practice in large companies. In 2014, there was a turning point where conversion optimization became a mandatory practice for all high traffic websites. 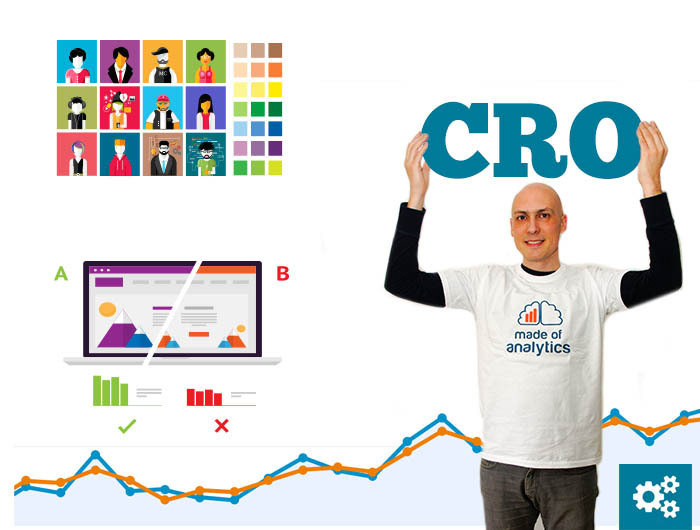 Google, Amazon, Linkedin … all use CRO. Today, most companies understand that the optimization of their website and user experience are as important as optimizing advertising. The benefits of using CRO strategies are immense, especially because optimization is the easiest way to add ROI to your business without increasing your advertising costs. What companies are my CRO services aimed at? This phase aims to collect all the necessary data to obtain an accurate description of your customers and how they use your website. Global analysis of your site. Implementation of heat maps, scroll maps, or move maps to see where your users focus. Interviews with your online customers. Usertesting (minimum of 5 users) to users within your target audience. Interviews with your customer service. Analysis of your chat transcripts. Competitor analysis to understand its value proposition and benefits. Analysis of your sales funnel. Drop rates in your shopping cart process (e-commerce). NOTE: We audit your Google Analytics account to see if it has been misconfigured and whether your data has been corrupted. We perform qualitative and quantitative analysis on the information collected during the research phase. Segmenting your users to find differences in behaviour. The roadmap is fundamental. Analysis will bring forth many conclusions and recommended actions. Prioritization will help you focus on those that will bring most benefit from the fewest resources. A map displaying problems with possible solutions is created. Priority is given to those tests/ experiments that can bring more benefit and are easier to implement. Hypotheses are created and become potential experiments. Copy, design and interaction changes are proposed. The design of the landing page, aesthetics and user experience are all important, but the copy is the one that normally has the greatest effect on the user. It is not creative writing but sales writing. Changing the color of a button will hardly affect your main goals in comparison to the effects a good copy change can have. We create A/B tests and see if different changes affect conversion behavior and your key performance indicators. Minimum of 3 weeks per test. Test Quality Assurance: for every test we check that changes work on all browsers, platforms and devices, and do not affect other functionalities of your site. AB test run and controlled so that results can be rigorously compared against the hypothesis. Tests must run for at least 3 weeks and gain a confidence level of 95% before it can be recommended as a replacement for the existing content. The tests can only run on pages with enough traffic, and when there are no other variables affecting the tests: seasonality, advertising campaigns, etc. 1 week to analyze and present results of a test. The test results are analyzed and interpreted to understand why some variations worked better than others. If the results are negative or unexpected it is important to see whether there were effects caused by seasonality. The results are presented and documented for the future to increase awareness within your company. We can create a centralized tests and experiments repository, so they are readily accessible to anyone in your organisation who needs them. Are you ready to optimize your website? If you believe that conversion optimization can increase the results of your online business, do not hesitate to contact me.